invest, prepare for retirement, and more. & more - we're here to help you succeed. service - let's get you into your dream home. 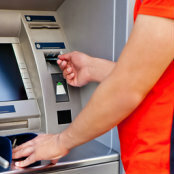 Travel freely nationwide without paying an ATM fee. Get the highest level of service and competitive rates! Protect your card from fraud and manage your spending with the new app today!